The Christmas Oratorio (German: Weihnachtsoratorium) BWV 248, is an oratorio by Johann Sebastian Bach intended for performance during the Christmas season. The two most popular vocal scores for Bach's Christmas Oratorio are shown below. This Novello Score is in English and edited by Troutbeck for Solo, SATB and SATB chorus. 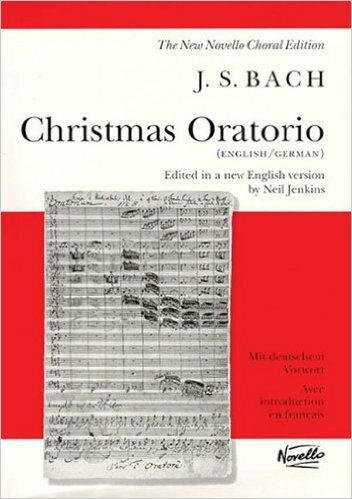 Bach's Christmas Oratorio was written for the Christmas season of 1734 incorporating music from earlier compositions, including three secular cantatas written during 1733 and 1734 and a now lost church cantata, BWV 248a. The date is confirmed in Bach's autograph manuscript. The work seems to have fallen into obscurity, however, as the next performance was not until 17 December 1857 by the Sing-Akademie zu Berlin under Eduard Grell. 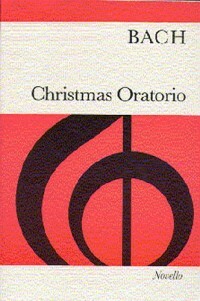 Due to this musical self-reference, the Christmas Oratorio is regarded as a particularly sophisticated example of "parody" music; the word "parody" does not have any humorous or mocking implications, as is the case today, but merely denotes the use of existing tunes in composing a new work. 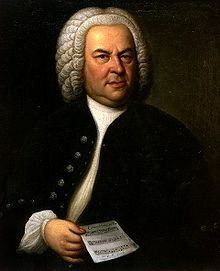 This was in fact a fairly common practice during the Renaissance period, and was still quite widespread in Bach's time. The author of the text is unknown, although a likely collaborator was Christian Friedrich Henrici (Picander). 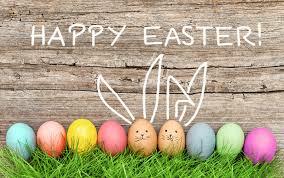 The work belongs to a group of three oratorios written towards the end of Bach's career in 1734 and 1735 for major feasts, the others being the Ascension Oratorio (BWV 11) and the Easter Oratorio (BWV 249). All include a tenor Evangelist as narrator and "parody" earlier compositions, although the Christmas Oratorio is by far the longest and most complex work. 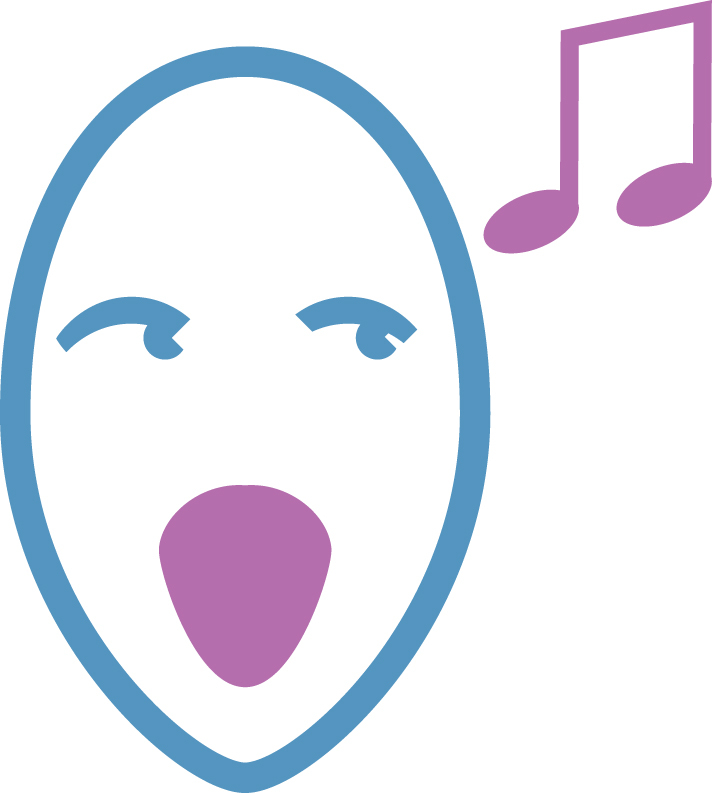 The oratorio is in six parts, each part being intended for performance on one of the major feast days of the Christmas period. The piece is often presented as a whole or split into two equal parts. The total running time for the entire work is nearly three hours.The first part (for Christmas Day) describes the Birth of Jesus, the second (for December 26) the annunciation to the shepherds, the third (for December 27) the adoration of the shepherds, the fourth (for New Year's Day) the circumcision and naming of Jesus, the fifth (for the first Sunday after New Year) the journey of the Magi (ie the Three Kings), and the sixth (for Epiphany) the adoration of the Magi.